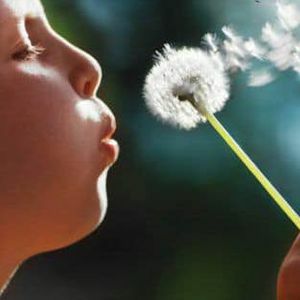 A Spring Fling bubbles and blowing workshop where yoga meets art and science. 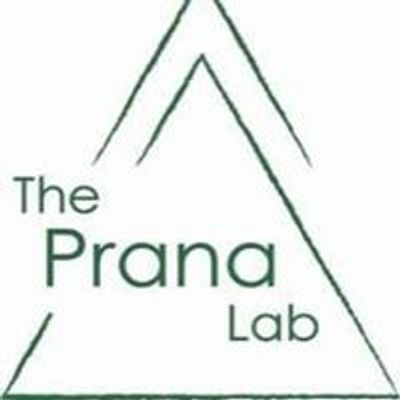 ✨An experience like no other The Prana Lab will be holding a day long workshop with a blend of science, art and yoga in a fun and relaxed environment.
? ?Various mindfulness activities will complement our science element to include slime making and all things bubbly all whilst making friends and enjoying a new experience. ? ?